Today Bristol launched its first ever One City Plan, outlining how we can collectively create a fair, healthy and sustainable city by 2050. 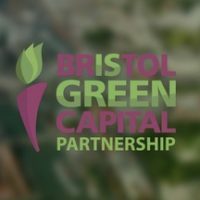 Bristol Green Capital Partnership has been involved from an early stage, working to enable Partnership members to influence the development of the plan and ensure environmental sustainability features prominently. 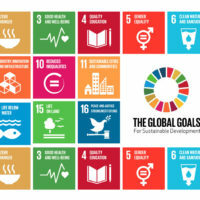 As part of this process, we have drawn up a vision for environmental sustainability which has fed into the Plan, and which we will be publishing as a separate document next week with 5 key areas of action for each of our 5 themes – energy, food, nature, resources and transport. 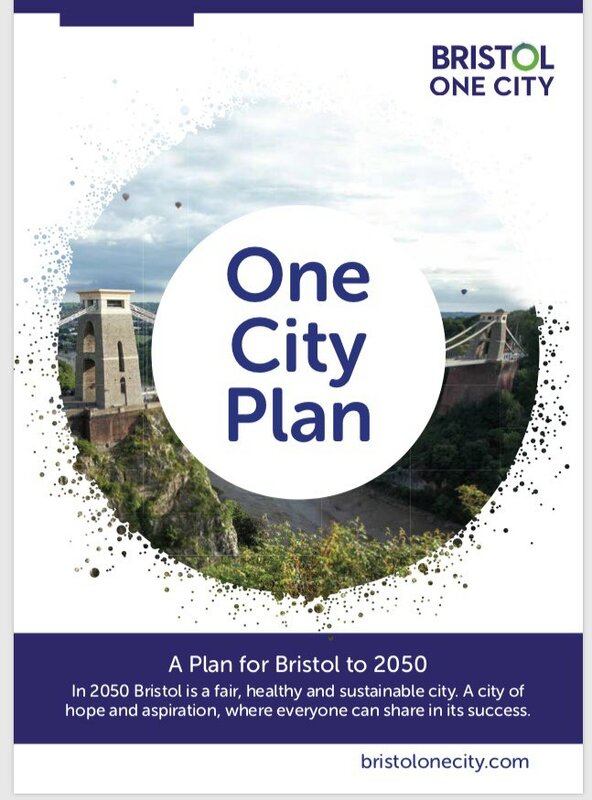 A number of City Boards will support the delivery of the One City Plan going forward, including a new Environmental Sustainability Board which Bristol Green Capital Partnership will be facilitating. This new Board will help to deliver the environmental elements of the Plan and our environmental sustainability vision, including becoming a carbon neutral city. It will encourage engagement with all the other Boards which will be essential for realising these goals. 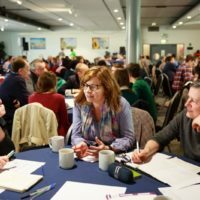 Partners from across the city’s business, charitable, academic and public sectors all contributed to the first draft of the plan which aims to make Bristol fair, healthy and sustainable with reduced inequality. The visions, plan and the timeline have been developed from outputs from a wide range of workshops with partners and communities in 2017 and 2018, with input directly from the thematic boards and groups in the city and information extracted from pre-existing strategies and plans. 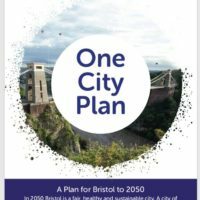 Bristol Mayor, Marvin Rees said: “As a city, we are responsible for shaping and investing in our future and so the One City Plan describes the Bristol we want to live in. “While it’s important to recognise this is very much a first draft which will need evolving, it is most importantly the first time we have brought the city together and partners have created a long-term plan together. It is that commitment to collaboration that will help us succeed. We are stronger together and this plan will help everyone involved achieve new things, making the whole greater than the sum of its parts.